One Momma Saving Money: Get ready for the upcoming solar eclipse with all things space and viewing glasses. Get ready for the upcoming solar eclipse with all things space and viewing glasses. Are you ready for the solar eclipse this year? On Aug. 21, 2017, the sun disappear behind the moon, turning daylight into twilight. According NASA you should wear solar viewing glasses that meet the international standard (ISO 12312-2). 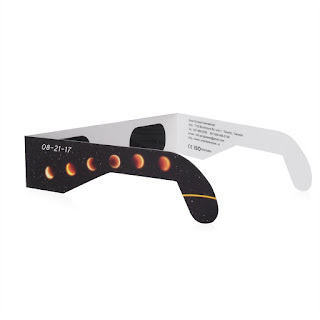 I found these glasses on Amazon: Solar Eclipse Glasses CE and ISO Certified 10 Pack by WEBSUN for Direct Sun Viewing Safety Eye Protection Glasses for $13.95 & FREE Shipping on orders over $25. Here are some fun products to get your kids interested in the sun, the stars, the moon and space! Smithsonian 30X Telescope/Monocular - $18.99 & FREE Shipping on orders over $25. There is also Uncle Milton Earth In My Room $40.01 & FREE Shipping on orders over $35. Watch the sparkling lights of cities across the world right at home with Uncle Milton's Earth in My Room. This realistic model of plant Earth hangs on your wall and shows the world's cities illuminate from East to West as the sun sets. Recommended for children ages six and older, Earth in My Room lets you experience the awe-inspiring sight of our planet at any time. Moon In My Room Remote Control Wall Décor Night Light - $1999 & FREE Shipping on orders over $35. 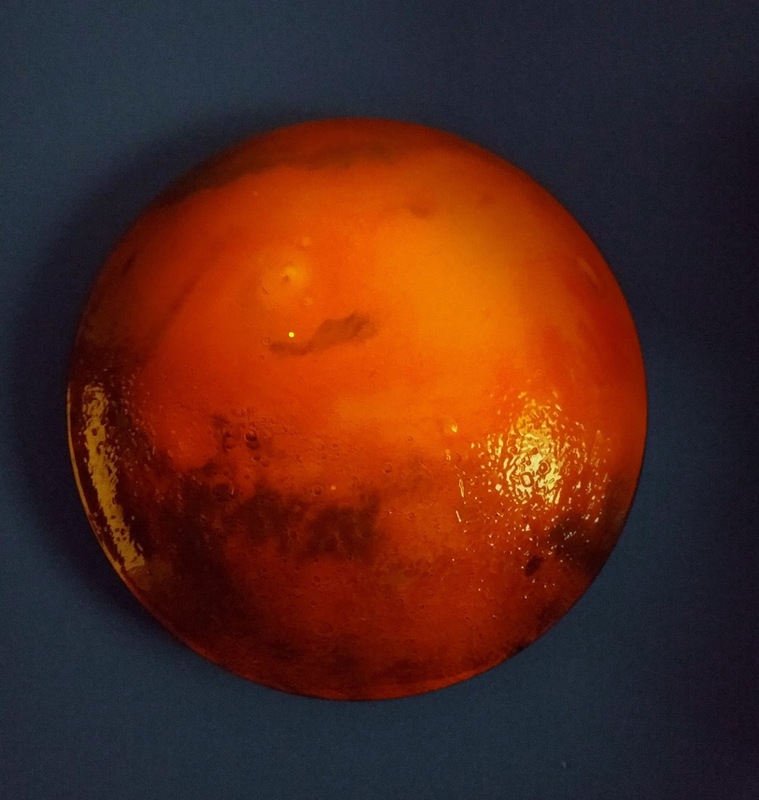 Authentically detailed 3-D lunar landscape. Automatic or manual function shows 12 main phases of the moon. MP3 download code included provides a guided tour of the moon.